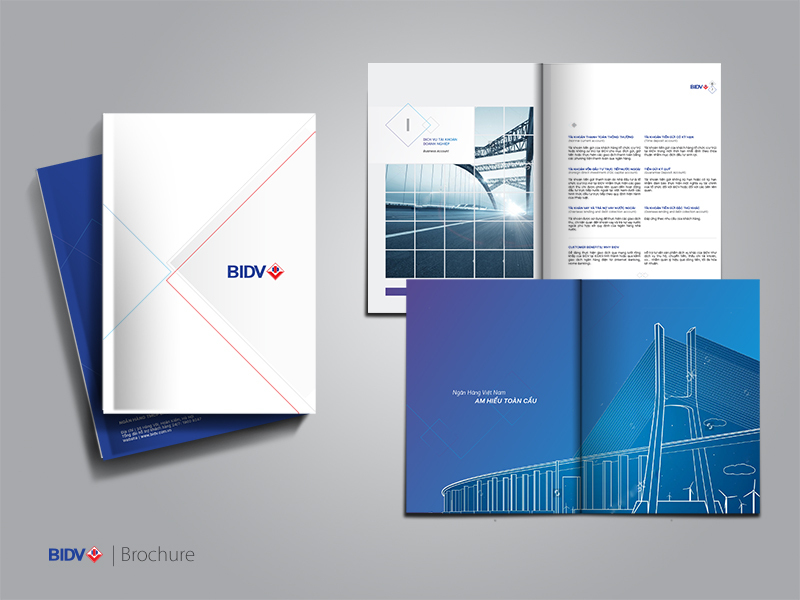 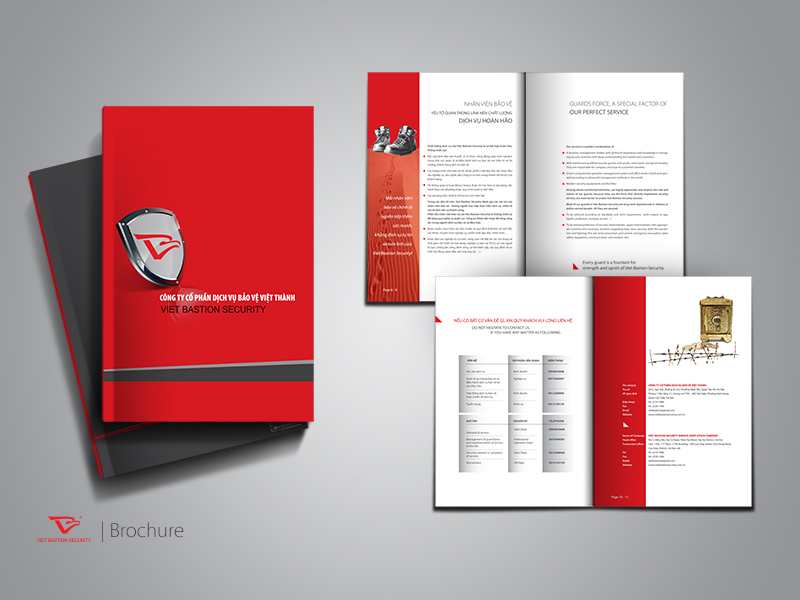 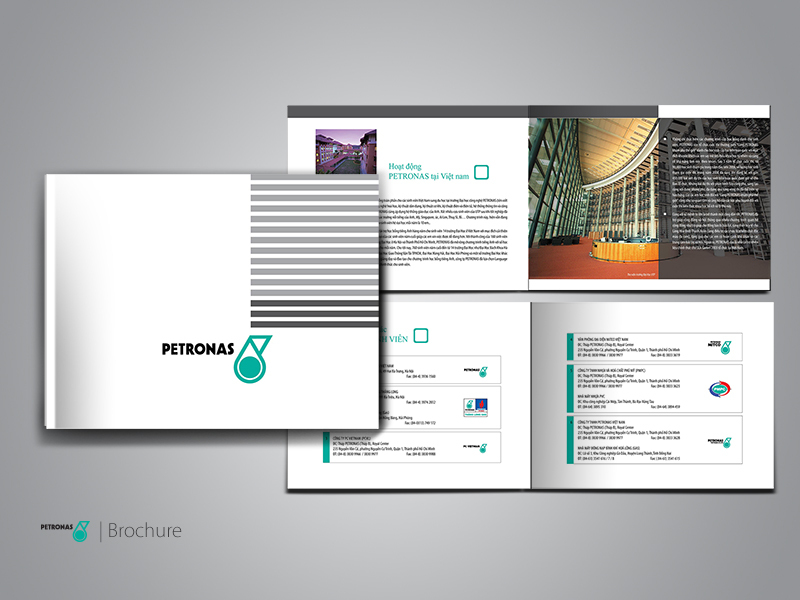 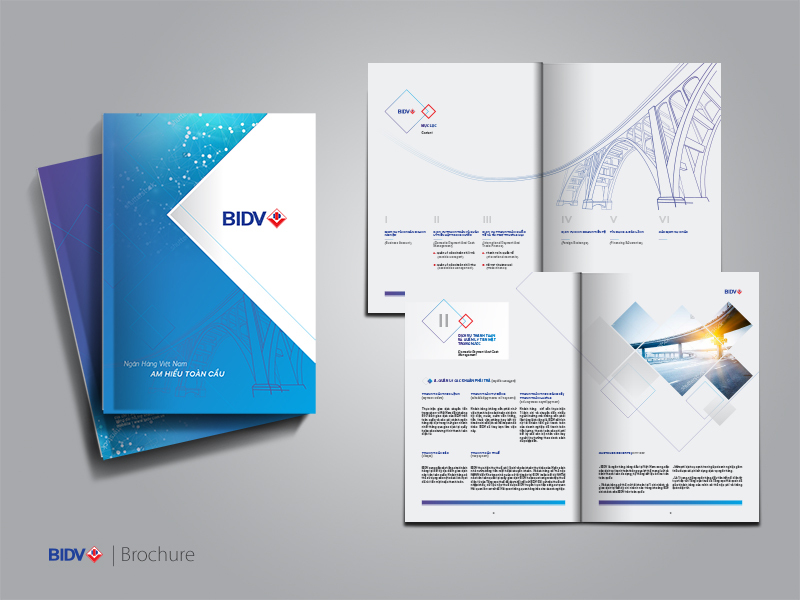 Business Brochure is a familiar publication designed as an advertising brochure that introduces products, services or events to a potential customer. 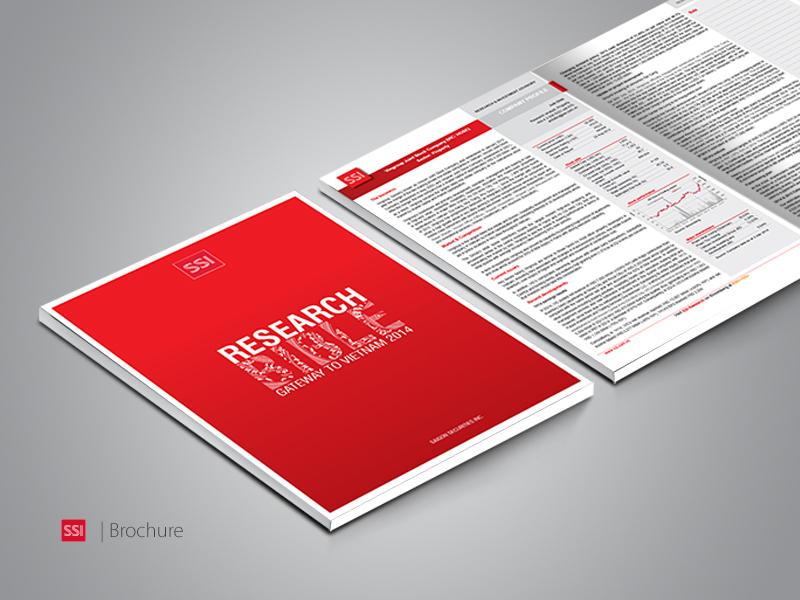 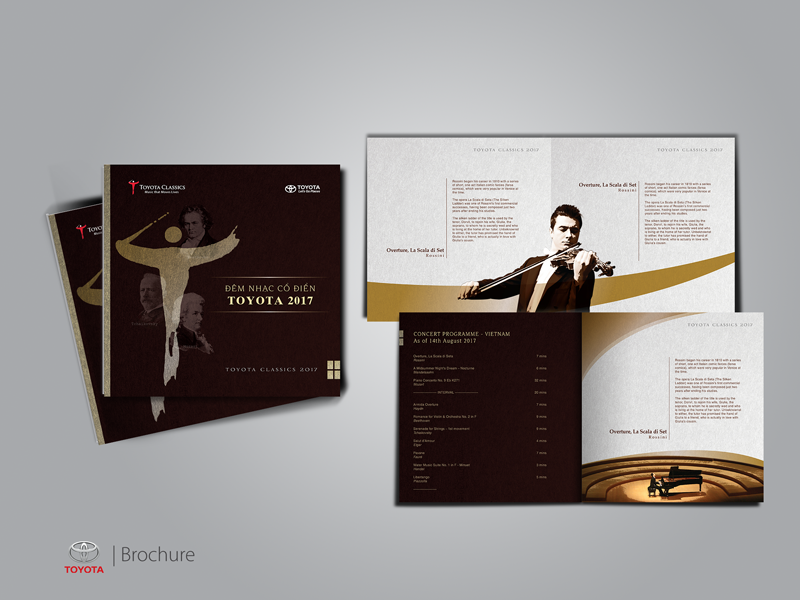 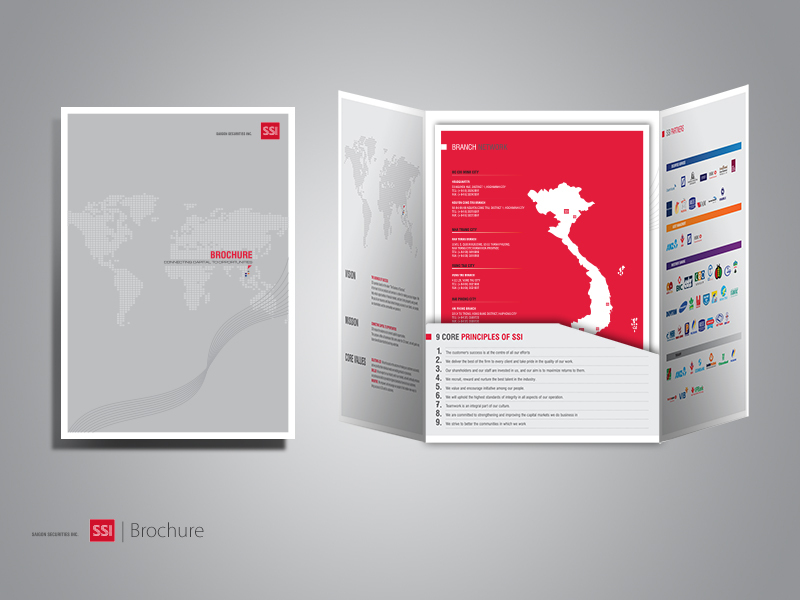 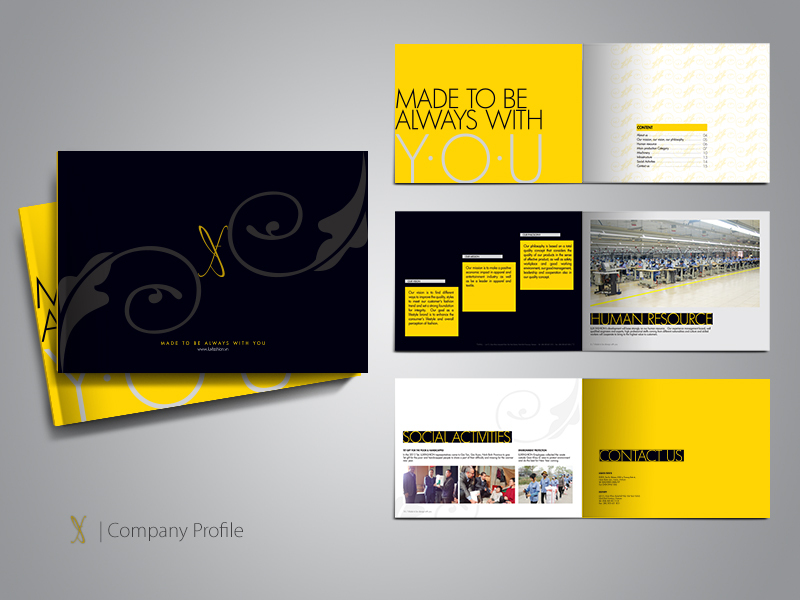 Like Business Profiles, Brochures play an important role in building corporate brand. 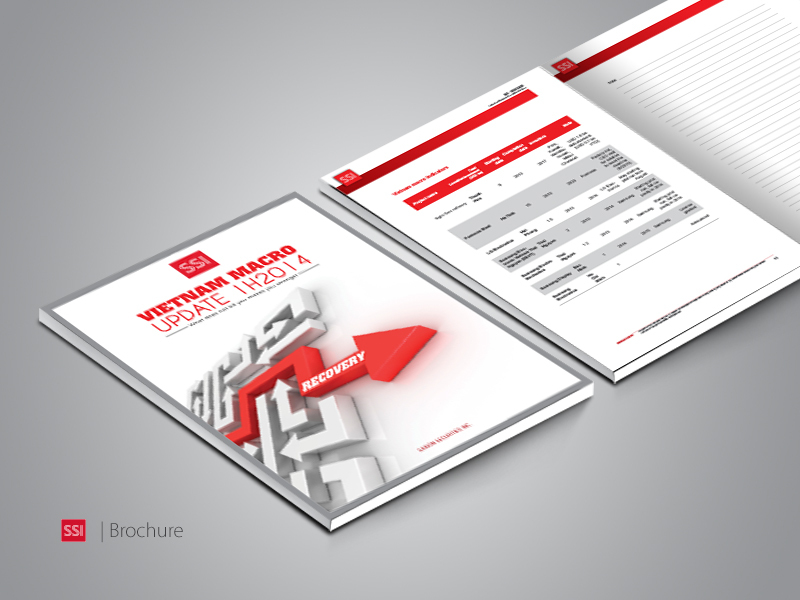 The effectiveness of a brochure is determined by many factors including images, content and printing quality. 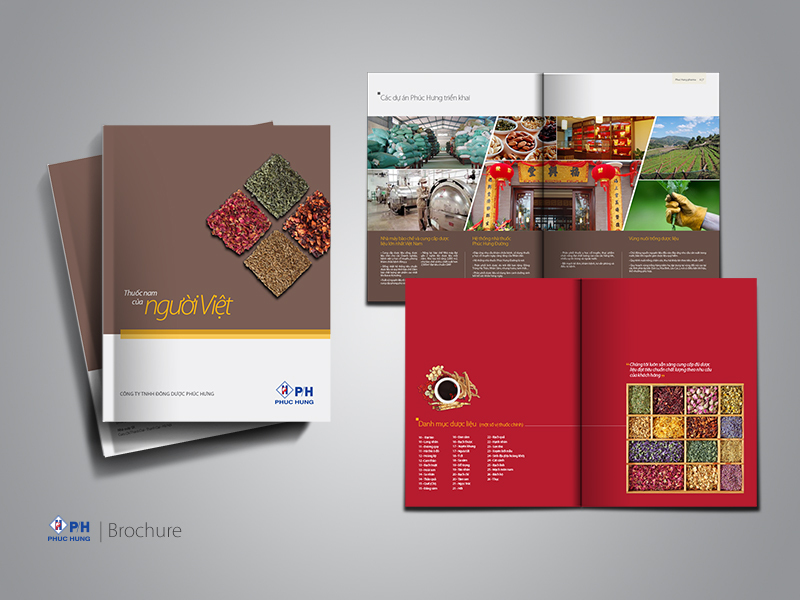 Brochure is considered as a messenger of a business in the process of doing business activities and promoting brand. 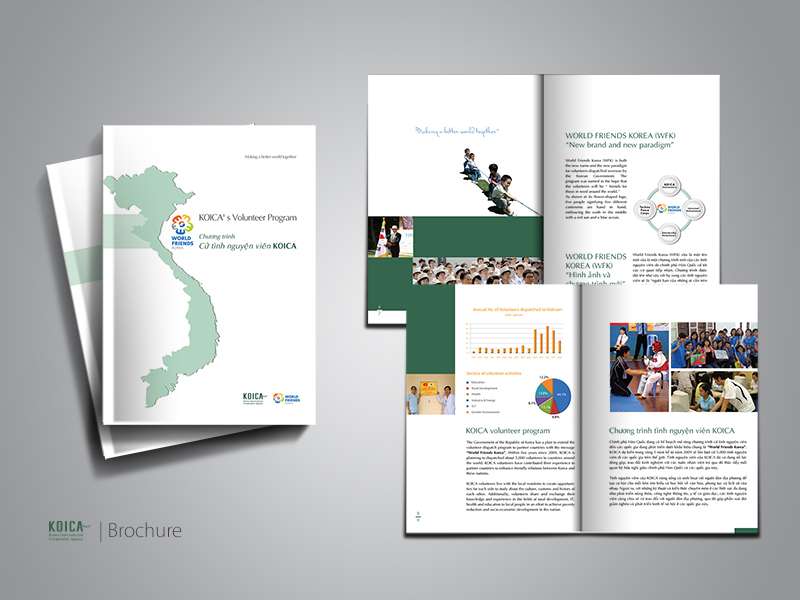 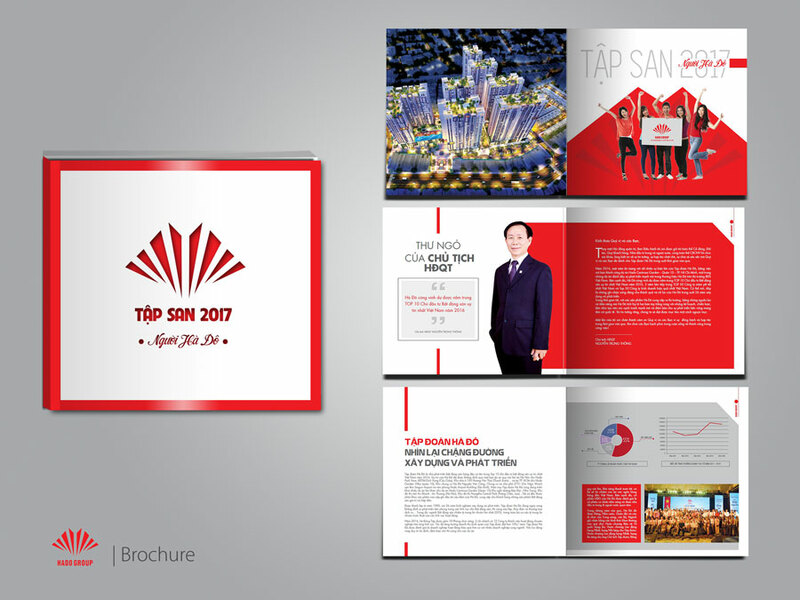 Understanding the importance and benefits that brochure brings to its brand communications and branding campaigns, BongSen Media provides a package of consulting services, tailored corporate brochure design. 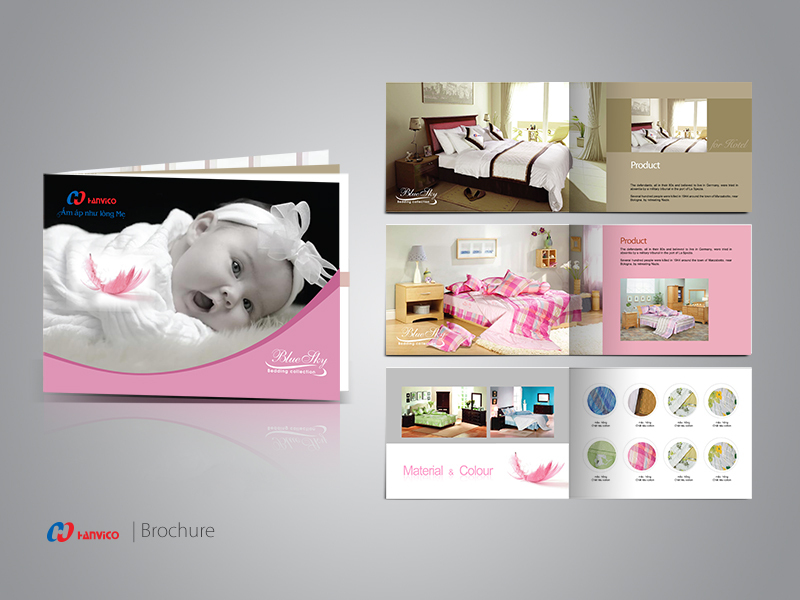 Our products commit to bringing satisfaction to customers and businesses.